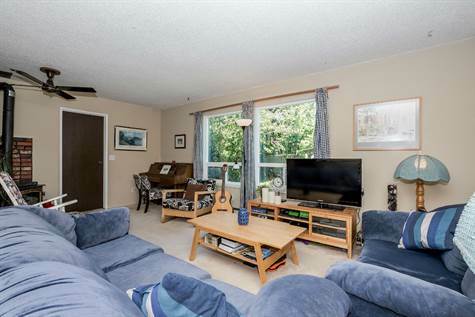 West Chilliwack, Chilliwack – We invite everyone to visit our open house at 45250-45252 Crescent Drive on August 27 from 13:00 PM to 15:00 PM. West Chilliwack, Chilliwack – Announcing a price drop on 45250-45252 Crescent Drive, a 1,840 sq. ft., 2 bath, 3 bdrm 2 story. Now $559,900. Full Duplex! new Price! • 1,511 sq. ft., 3 bath, 3 bdrm 2 story “1/2 Duplex, with garage between” – $375,000. Bring your Family! East Chilliwack, Chilliwack – Don’t Pay strata fees! This great 1/2 duplex with a large yard, mature trees and garden shed will be perfect for your family! The garage is between the houses so you have lots of privacy…a lovely home with three bedrooms and two and a half baths…facing a very nice community park. Kitchen with lots of cupboard space, and solid oak cabinets. Den could be converted into 4th bedroom. New roof in 2015, new windows in 2008 vinyl low-E windows. All within walking distance of schools, shopping, recreation, hospital. Large fenced yard, perfect for your family. View today! 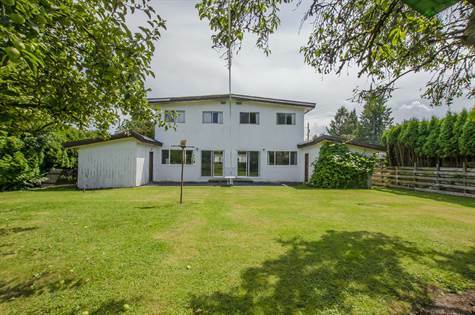 41780 Hack Brown Road in Eastern Hillsides, Chilliwack is Sold! 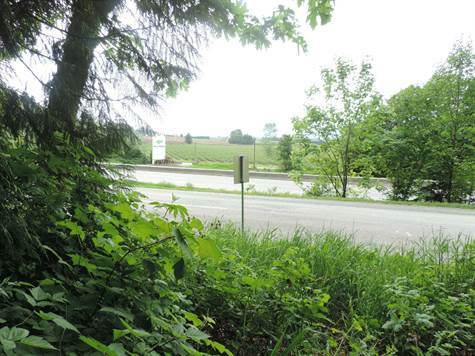 Eastern Hillsides, Chilliwack – The lot / land at 41780 Hack Brown Road has been sold. Posted on August 4, 2016 Author Clark Hitchcock SRESCategories UncategorizedLeave a comment on 41780 Hack Brown Road in Eastern Hillsides, Chilliwack is Sold!